The Cinema Squad is coming to the San Diego Comic Con 2016!! Keep your eyes peeled to our Facebook & Twitter account! 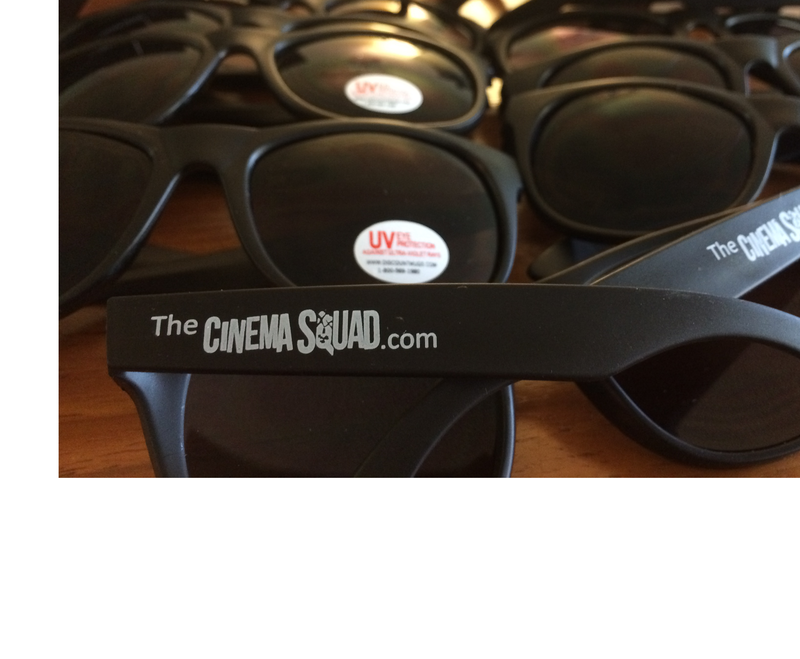 The Cinema Squad will be doing giveaways & contests at San Diego Comic Con! If you spot anyone in a Cinema Squad shirt, come say hi! We’ll also be handing out some custom sunglasses & waters at random times during the Con, as well as having contests for some SDCC Exclusives!